I did attempt to plot out my Gothic idea and for now it will still be a simple paragraph with character names. 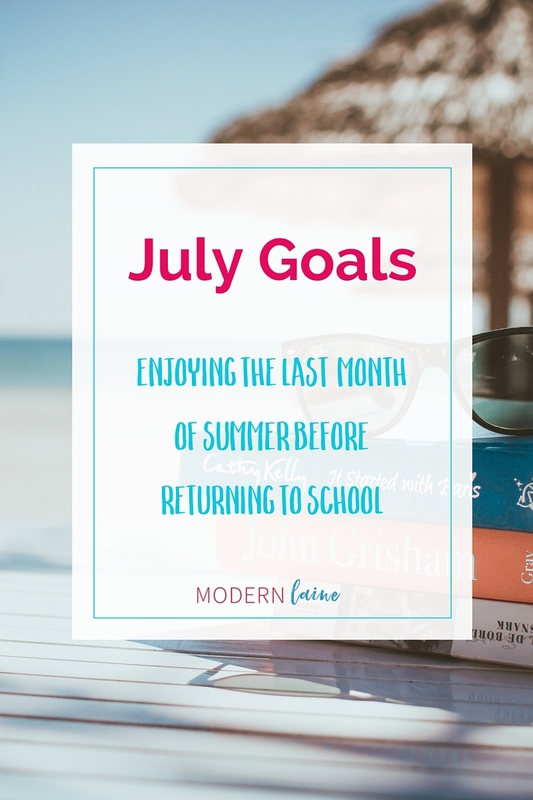 I didn’t blog as much as I want to during June and I didn’t begin reading for fall classes yet, mainly because I haven’t been able to get my hands on many of the books yet. I’m still editing Southern Charm, and I’m still trying to get better about time management. Now, on to my July goals. Read for my fall classes.